With Passive Income, you’ll discover how to profit legally from other people’s sales, make loads of money, and sell “invisible gold” online. When you read Entrepreneurship, you’ll learn how to fire your boss and create your own business. In The A to Z of Success, you’ll explore the careers of various luminaries - from Henry Ford to Harrison Ford. 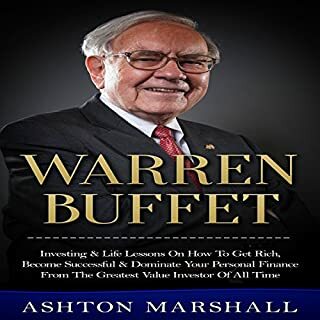 Top Secrets of Accumulating More Money shares the three pillars of success and a magic formula for uncommon riches. Are the other reviews real? 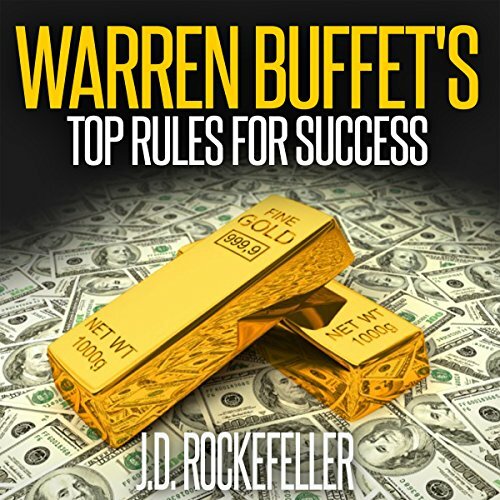 Warren Buffett is one of the most respected investors in today's economic world. He is sought after for his wisdom and effective investing strategies because they always manage to be a success. 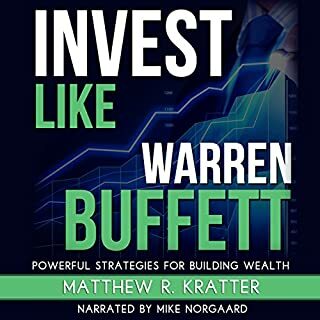 If you're looking to see what makes him tick and how he actually chooses his investments, listen to this book! 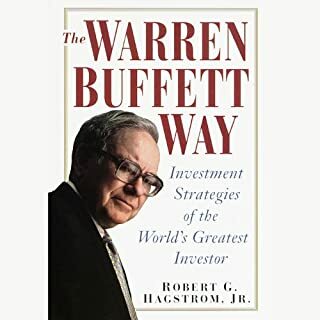 You'll find clear examples so you can emulate this legendary Omaha investor and become an intelligent investor as well. Ready to learn how the stock market really works? The stock market is the biggest opportunity machine ever created, but most people don't know how to harness it for profits. It took me over a decade to figure it out, and now I'm ready to share everything that I've learned. 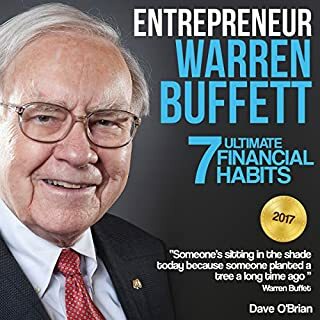 This is exactly the book that I wish I'd had when I was first learning how to trade. Don't be the sucker that Wall Street leaves holding the bag. The world has led you to believe that financial freedom is not something you can willfully create in your life. You have been taught to view wealth as something that happens only to a lucky few who win a random business lottery or are blessed with unimaginable talent. The truth is that creating excessive financial wealth does not come down to luck or talent. It comes down simply to your beliefs, understanding, and views - the "pillars" that reinforce your every action. 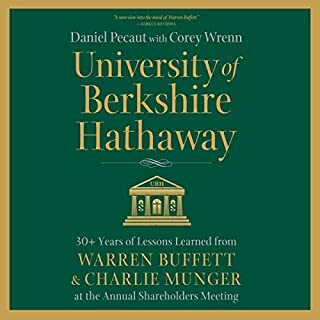 Want to be the next Buffett? Learning and understanding his rules to success is a good place to start. 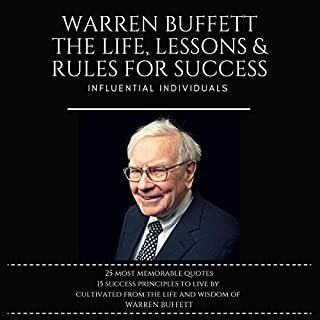 This book will reveal some of the most important rules that Warren Buffett abide to. All of which helped him achieved his tremendous success and attain his current status and popularity. amasses such wealth clearly has a few tips to share. The message was ok. not enought for a book in my opinion, many things that can easily be found on an article. Also the narrator was hard to understand.